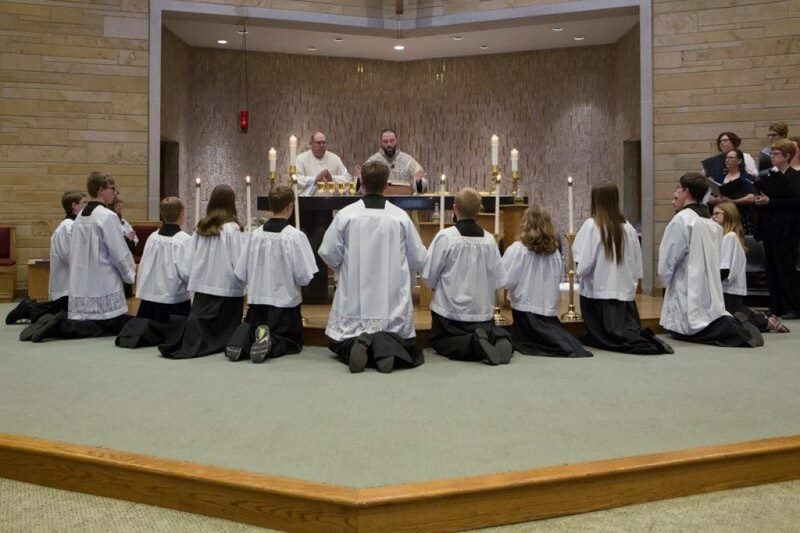 Altar Servers assist the priest at Mass and help to make the liturgy more beautiful. Parish children who have received First Communion and are in 5th through 12th grade may serve at Mass. 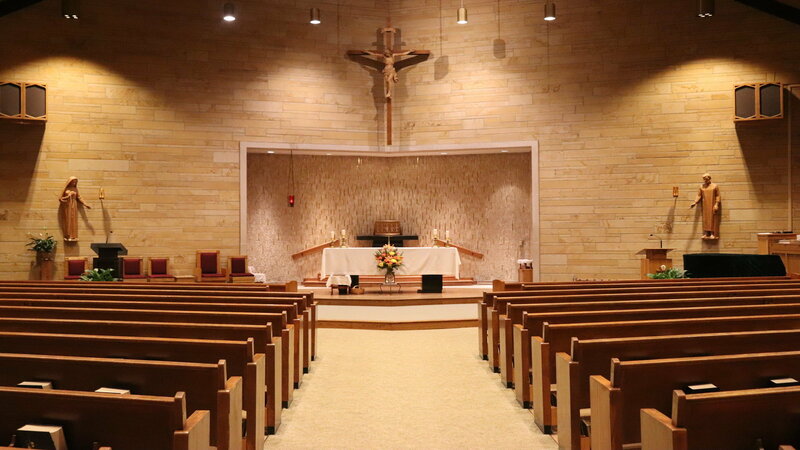 Altar Servers are scheduled for weekend Masses, but they are welcome to ask to serve at any Mass including week day Masses. They also help on Holy Days of Obligation and serve at funerals, weddings, and Benediction. Server training is available annually and typically occurs in the fall on a Saturday morning. However, Fr. Aaron is willing to train anyone that would like to serve if they are not able to attend the annual training. 5 p.m. 8:30 a.m. 11 a.m.